REDUCED PRICE! Rare Opportunity To Own One Of The Last Large Residential Investment Properties In Greenwood. 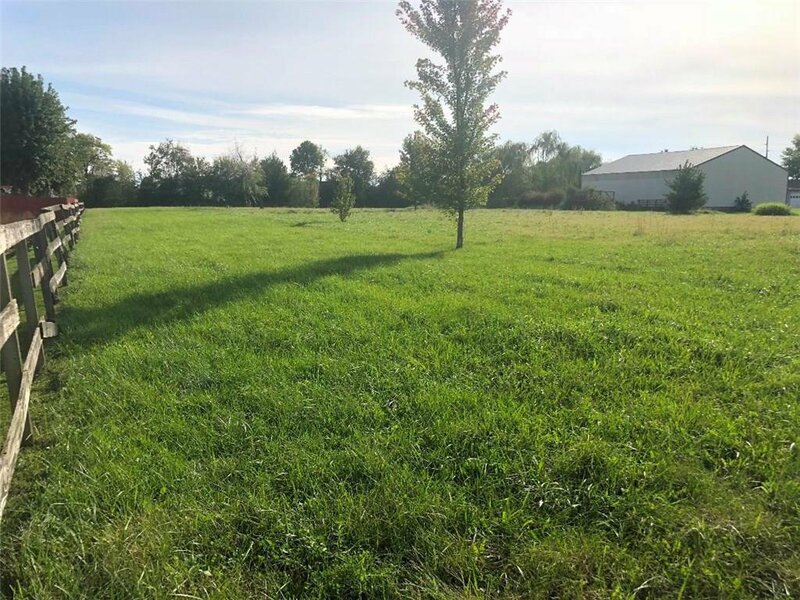 This Beautiful Lot Is Located 20 Minutes South Of Downtown Indianapolis And 5 Minutes West Of Hwy 65 Across From Freedom Water Park. Walking Distance To All 5 Star Schools And Minutes From Major Shopping. 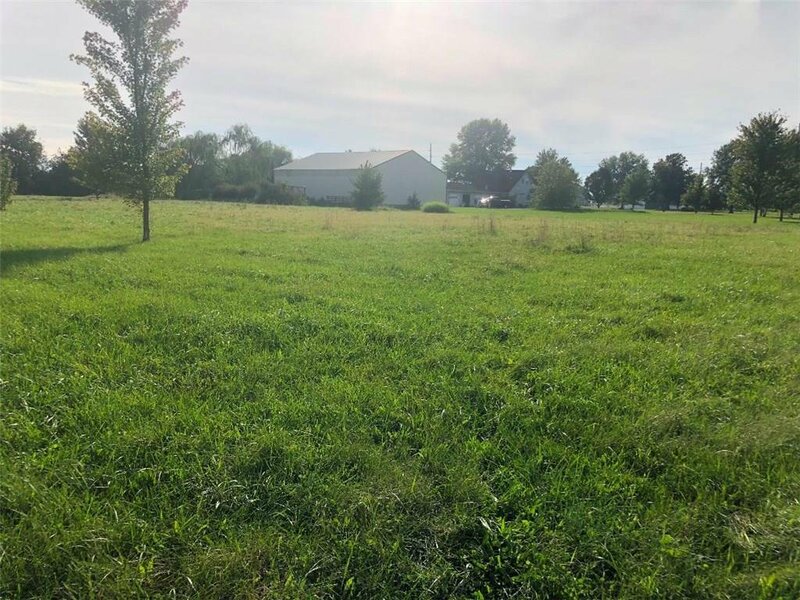 Land is flat with all major utilities located on property side of Averitt Road. 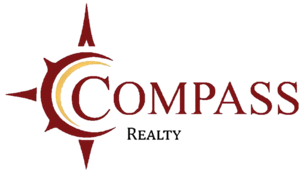 It is Zoned R3 Multi Single Family allowing you to build up to 12-15 homes or Restore the Existing 4100 Sq Ft House Or Develop Or Build A Dream Estate! In addition to the house, there is a 2500 Sqft pole building and a 1500 sqft Barn.